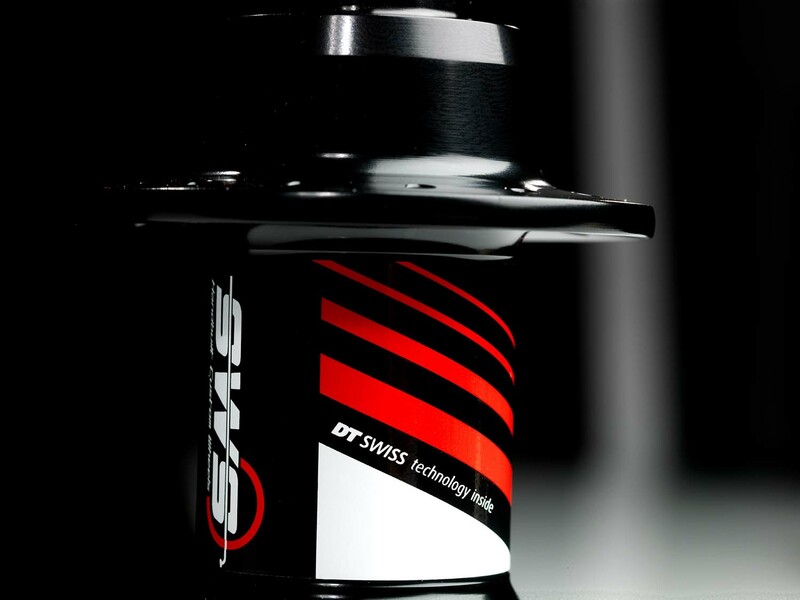 SWS Wheels is providing some of the worlds best cyclo-cross riders with top quality hand built wheel sets. 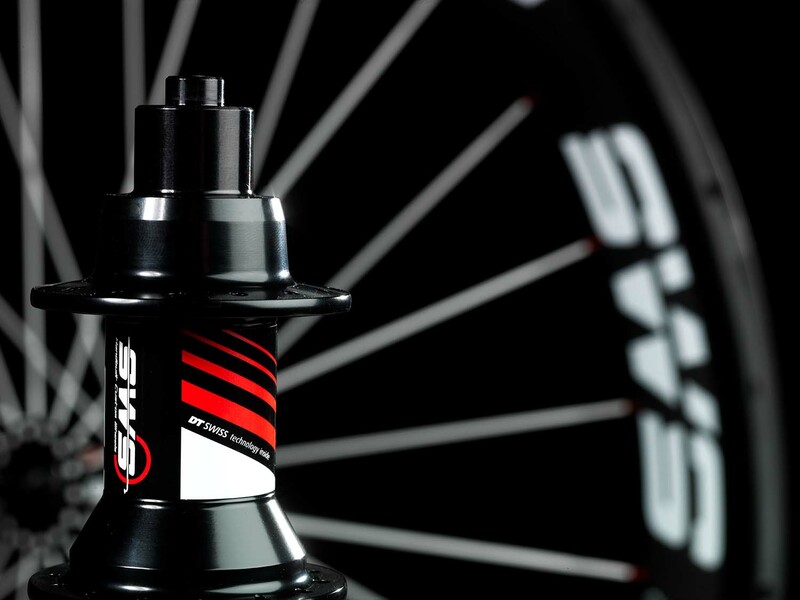 With a growing business in mind, it was about time that his own brand got up to speed as well so PinkOliv was contracted to create a top notch graphic design for the SWS rims and hubs. Translating the core values of a brand into 3D product graphics is always a tricky job. Nevertheless, at PinkOliv we are always up to the challenge. 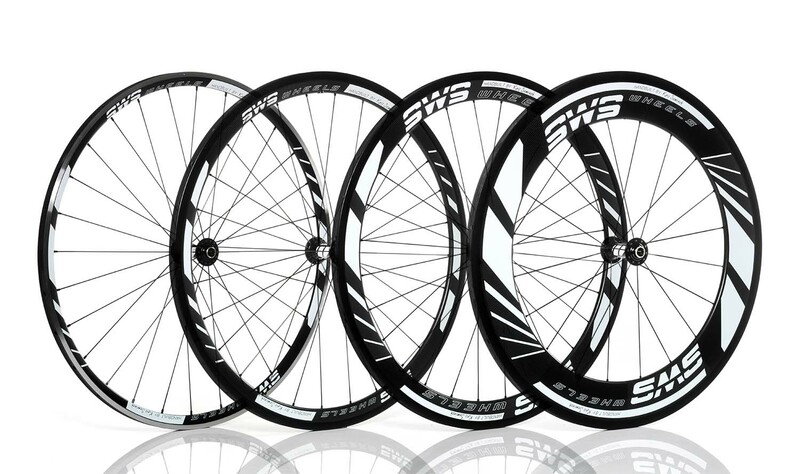 We came up with a smart modular design for high carbon fiber rims and low aluminum rims with a range of colour tones to match the bicycle frame of the rider. Fast and furious?